ILNP makes some excellent holographic polishes. They're a brand I've come to trust and love over the years. They continually put out high quality products that I'm always impressed with. This polish caught my eye from their recent fall collection. 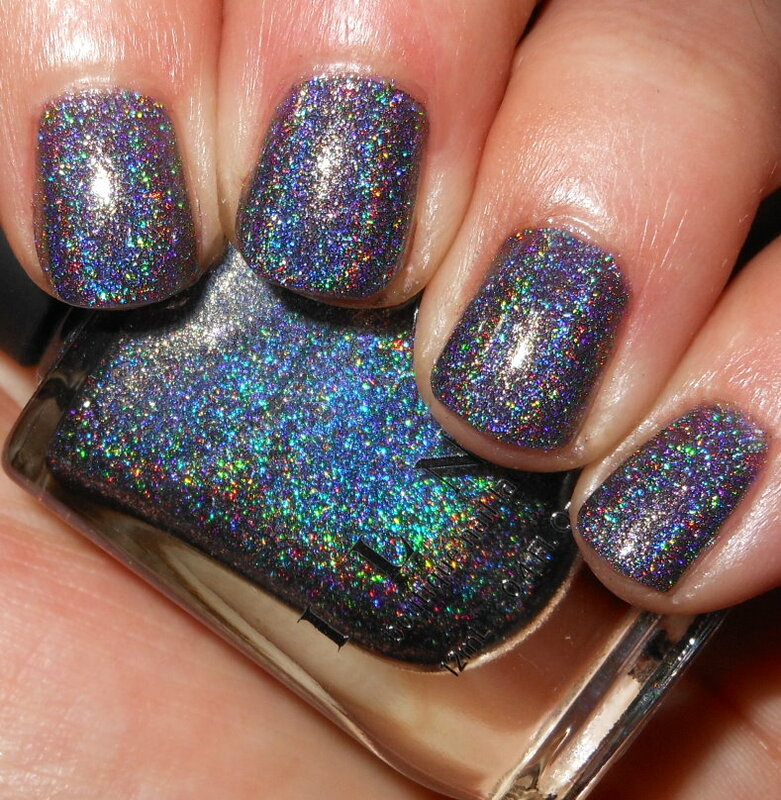 Maiden Lane is a gorgeously upscale charcoal grey holographic polish with subtle blue undertones. 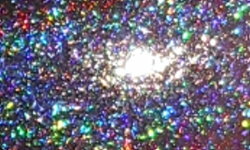 Color: This is a beautiful steely blue-grey holographic. I'm getting bored of silver, grey, and charcoal holographics at this point. I see them all the time. This on the other hand with the addition of those blue tones is stunning! It really gives Maiden lane more richness and depth. Plus, that holographic effect is super duper strong! Formula: Excellent formulation. I used 2 coats above. Price: This is $10 on ILNP's site. Overall: Maiden Lane is a stunningly beautiful polish. I love the strong holo effect and this color. The formula is great. Again, I'm impressed with ILNP.